In a recent post to the Halo Waypoint, 343 Industries announced that those who purchased and played Halo: The Master Chief Collection between November 11, 2014 and December 19, 2014 will be receiving a download code, starting today, for a remastered Halo 3: ODST. 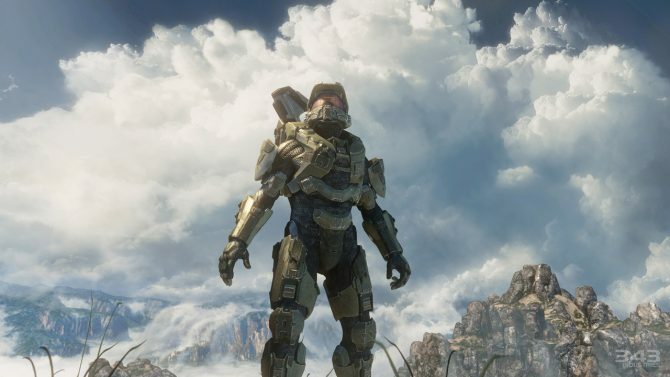 Previously Xbox.com leaked Halo 3: ODST with a release date of May 29,2015. This date was later clarified as a placeholder. 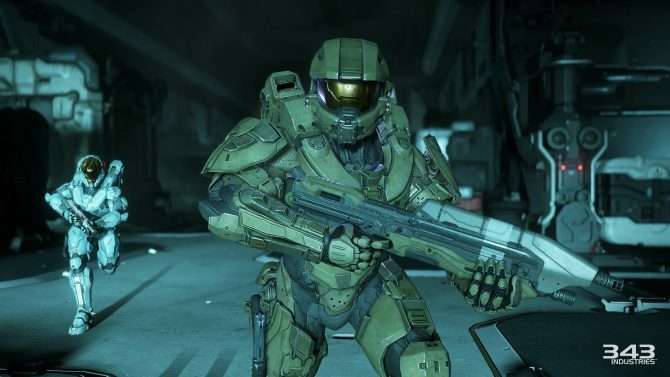 Now, however, users can download the newest content update for Halo: The Master Chief Collection and gain access to the campaign for ODST. 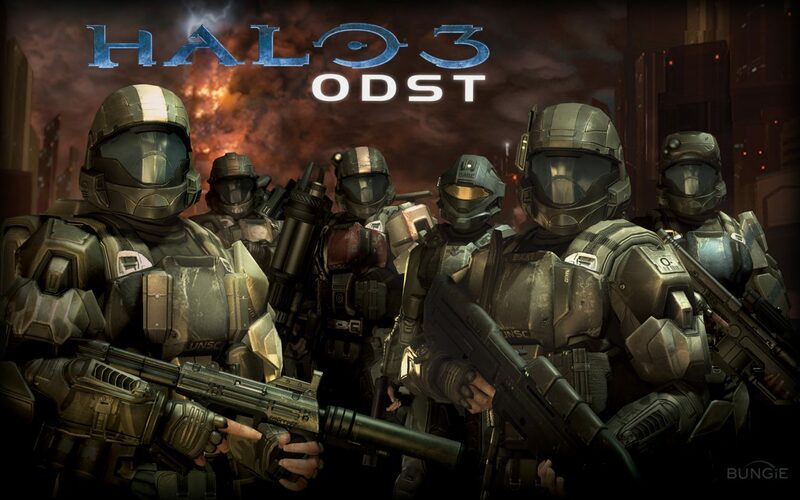 For those who are not eligible for the free version of Halo 3: ODST, you can purchase the campaign add-on for $4.99. If you did receive a code, redeem it quickly as they will expire after June 30, 2015. Not only are players getting a remastered version of ODST, but the Halo 2 multiplayer map “Remnant” is also being released today. 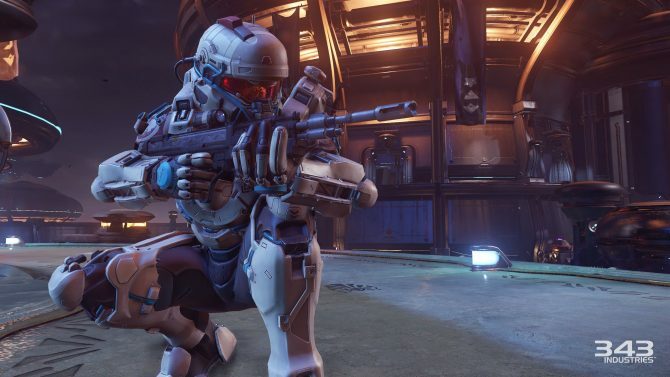 The content update will also bring all online players the Halo 2 Anniversary version of “Remnant” for use in multiplayer game modes.